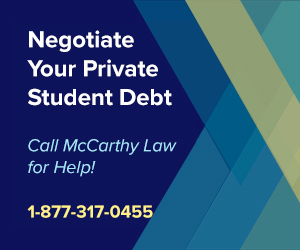 It’s not that easy to receive a student loan deferment, especially if you aren’t facing a desperate financial situation, but service in the Peace Corps guarantees you access to a variety of Federal Student Loan Deferment Programs. Whether you’ve got a National Direct Student Loan (NDSL) or a Federal Direct Loan, you’ll be able to defer your payments for the entire period of your Volunteer service – up to 27 months! 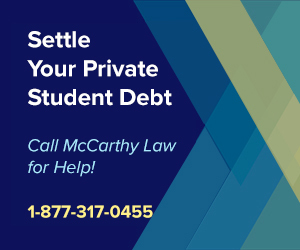 If you’ve got Private Student Loans, you’ll have to speak with your lender to see if you qualify for a deferment, as private lenders are able to establish their own eligibility guidelines. 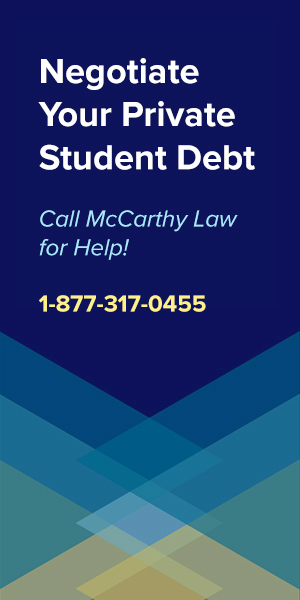 And this is an important distinction, because some of the other student loan deferment programs are only available for specific types of loans. One of the downsides to some student loan deferment programs is that they don’t cover interest accumulation, meaning that while you won’t have to make principal payments, the interest on your loans will continue to grow, ending up with you owing a larger amount of money once the deferment period ends. 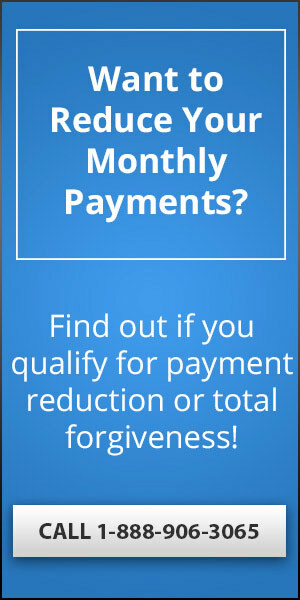 With the Peace Corps deferment program, principal payments are deferred in full for all the eligible loans mentioned above, but you will need to make interest payments on any unsubsidized loans to avoid interest capitalization (the process of adding new interest to your principal balance, making the loan more expensive). 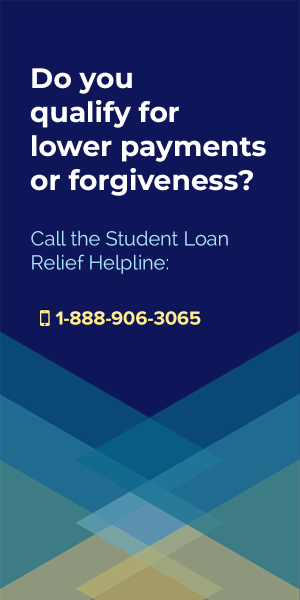 It is possible to request a Federal Student Loan Forbearance on the interest payment for unsubsidized loans, but approval will be contingent on their restrictions and eligibility guidelines, so don’t count on this working out in your favor. 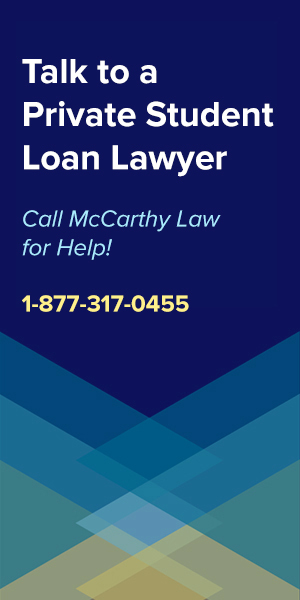 So, as long as you’ve got one of the types of loans where your interest payments are covered, or where you won’t be charged interest during a deferment period, then applying for the Peace Corps deferment program is likely to wind up being both a good short-term and long-term move. 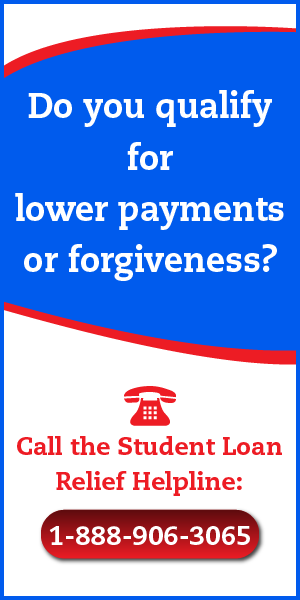 If you do have an unsubsidized loan, and you want to make monthly interest payments during the deferment period to avoid interest capitalization, then the good news is that you can arrange to have up to $206.25 in funds removed from your readjustment allowance to cover interest payments due on your student loans. The Peace Corps readjustment allowance is typically used to help Peace Corps volunteers who just finished their service get back on their feet when they return to the States, by finding an apartment, getting new clothing or other supplies, but it can also be used in this way to prevent facing interest capitalization. 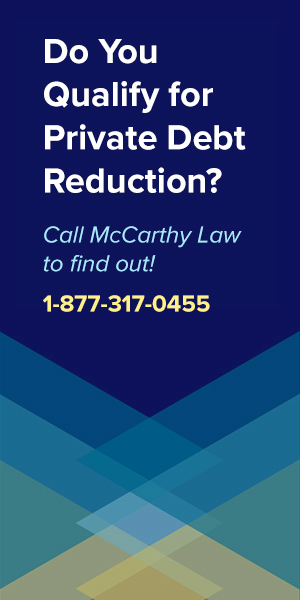 If you’re serving in the Peace Corps Response, you won’t be able to take advantage of this benefit, but all other volunteers do have access to it, and should use it if they’re going to face capitalization. There are different Peace Corps deferment benefits offered for each type of Federally-funded student loan. Will a Peace Corps Deferment Actually Help? The important thing to keep in mind, however, is that deferments are excellent for allowing you time to save up money and get on better financial footing, the money you’re earning while in the Peace Corps probably isn’t going to do much to help you out of a desperate financial situation. So, while it’s nice that they do offer deferments to Peace Corps volunteers, it’s a bit like slapping a band-aid over a major arterial wound. Sure, it’ll stop the blood loss momentarily, but this is no long-term solution. Additionally, you’ll have to take all your deferment papers and loan paperwork to staging with you (staging is when you’re being deployed to whatever country you’ll end up serving in), as you won’t be able to get the Peace Corps to verify that you are a Volunteer until after you’ve arrived at staging. 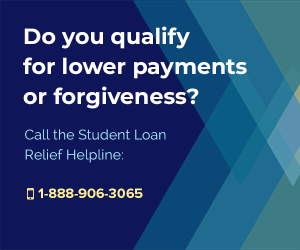 In addition to the available deferment benefits, Peace Corps volunteers are considered eligible to take advantage of the Public Service Loan Forgiveness Program since service in the Peace Corps counts as “qualifying employment”. 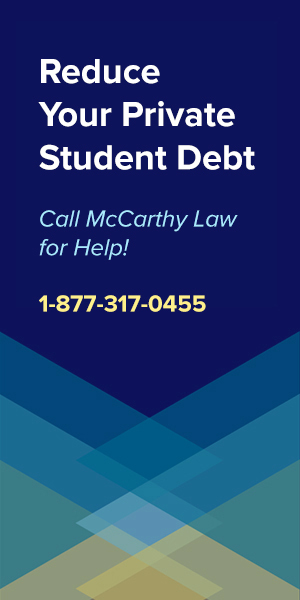 This program allows those holding student loan debt to apply for comprehensive loan forgiveness, once they’ve satisfied the eligibility conditions of the program. 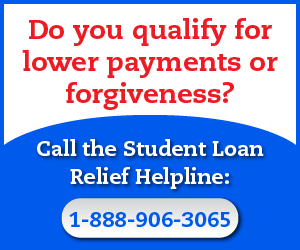 To get the details about how this works, please visit our page about Peace Corps Student Loan Forgiveness.